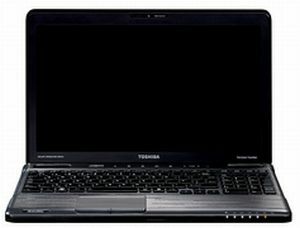 The $949 Toshiba Satellite P755-S5272 offers great processing power along with a crisp screen and loud and rich audio. However, poor battery life and weak graphics performance keep this notebook from being one of our favorites. We're also not fans of the finish on this laptop. While you give up a Blu-ray drive, the $899 HP Pavilion dv6t offers better graphics, a nicer design, and longer battery life. The P755 is worth a look for those who crave lots of CPU muscle and serious multimedia chops, but you can do better.